An old ad for Cointreau Triple Sec Liquor featured a bolder variant of the lettering style found in a set of vintage tin stencils that were the model for French Stencil JNL. 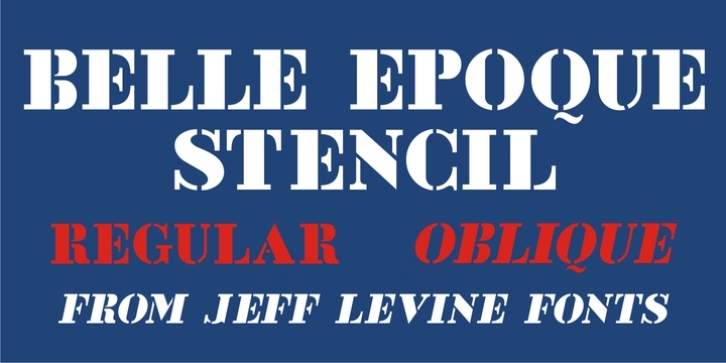 This is now available as Belle Epoque Stencil JNL, in both regular and oblique versions. "Belle Epoque" means "beautiful era" in French.